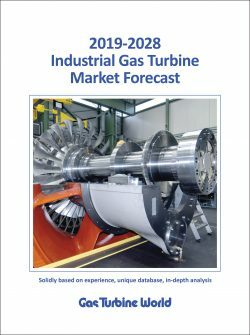 Gas Turbine World connects product and service suppliers with a broad community of industrial gas turbine end users, OEM builders, application engineers, consultants, project managers, owners and operators around the world. Ready-to-buy prospects always interested in knowing what suppliers offer in the way of experience, engineering capabilities, manufacturing, test facilities, products and services that might help them solve problems and satisfy power plant installation and operational requirements. We’ve been bridging this gap since 1971. 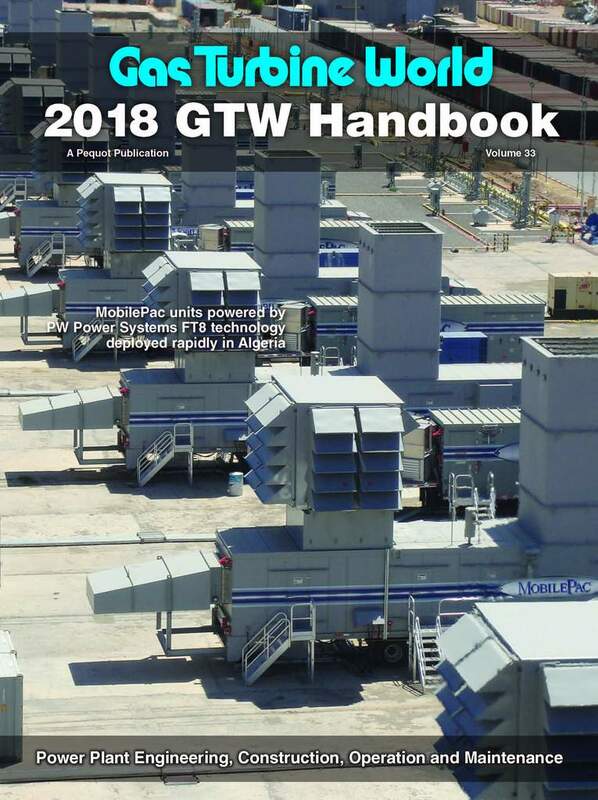 Our GTW Magazine is international in scope and interest, with a worldwide readership of seasoned application engineers, project managers and owner operators. Historically the magazine has always focused on advanced technologies, gas turbine project economics, new power plant design and performance, operating and maintenance experience. 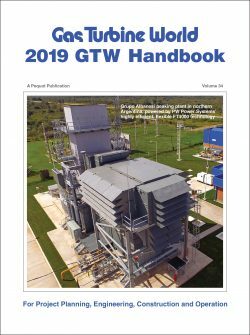 The GTW Handbook is a project engineering reference and buyers’ guide for gas turbine application engineers, developers and owner operators. 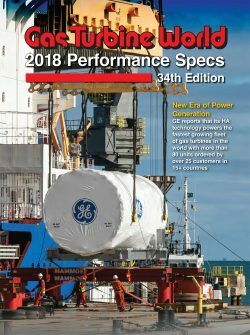 The GTW Performance Specs issue is the industry’s “go to” reference for accessing the latest engineering design ratings of gas turbine models in production around the world. 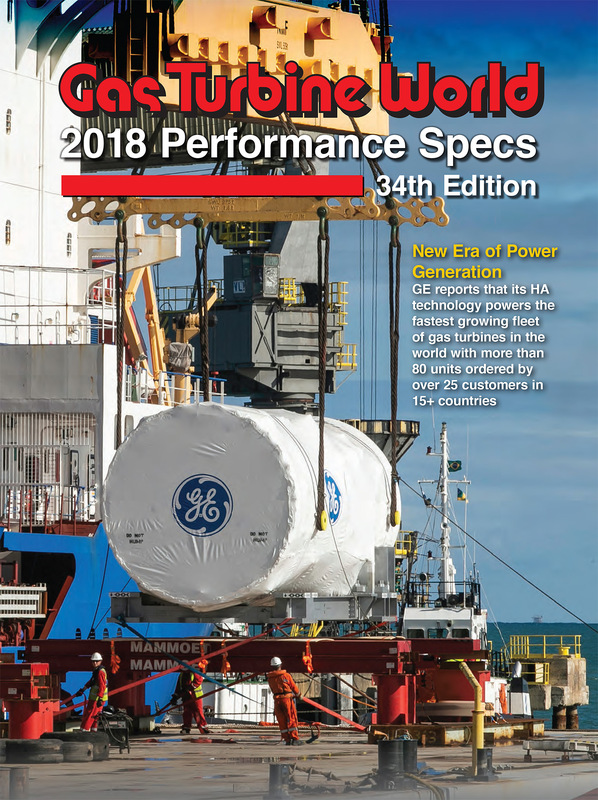 The Specs are updated each year to list new and upgraded gas turbine designs and to purge retired units no longer in production. 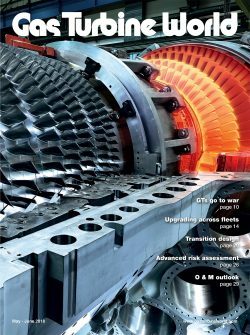 The Gas Turbine World website provides GTW subscribers and internet visitors immediate access to breaking industry news; technical feature articles; special reports; and engineering, design and operation reference material, in addition to a vast archive of Magazine and Handbook content.